( CNN) Ramon Price picked up his phone and was immediately jolted by screams. 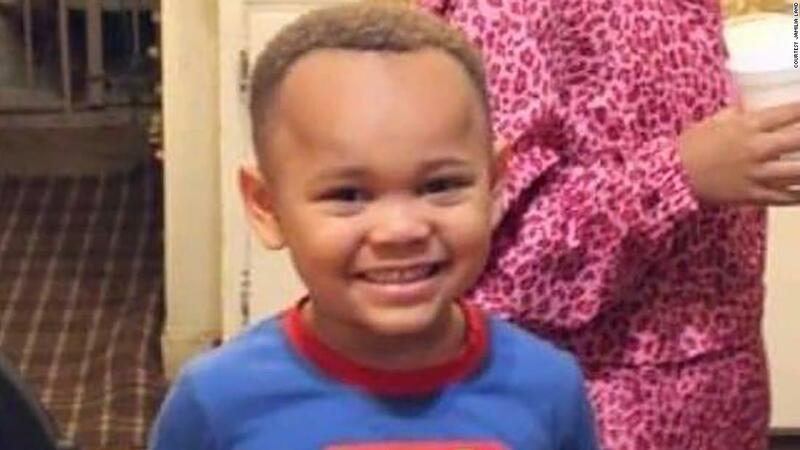 She told him his 4-year-old grandson, Na’vaun Jackson, had attained a handgun at a friend’s home in Oakland and accidentally shot himself in the head. The boy was scurried to a nearby infirmary and admitted to an intensive care unit, where he was fighting for their own lives. The statu gazed terrible, and their own families was afraid they would lose yet another relative to gunfire — they had already lost four.